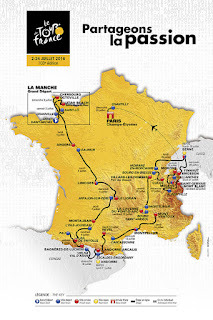 After all the doom and gloom of the last week I'm glad that it's finally July which means Le Tour de France, 3 weeks of the best road cycling set against some of the most beautiful scenery. 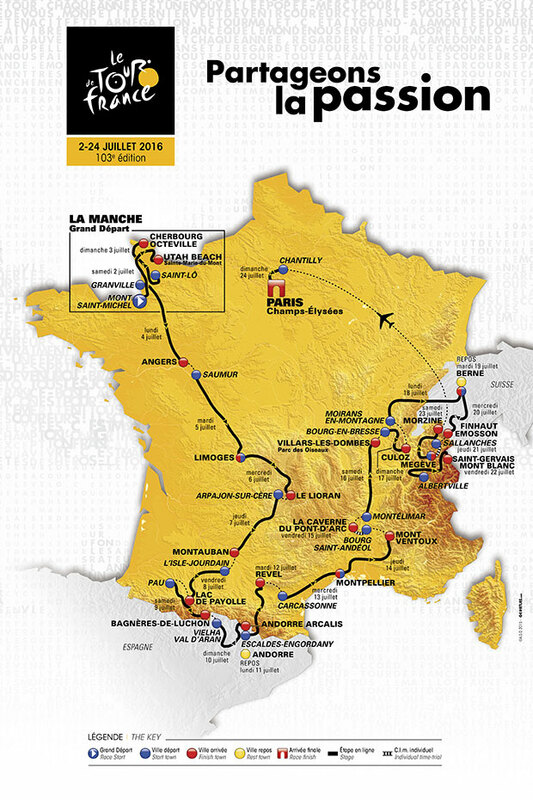 This year promises to be a threeway battle between Chris Froome, Alberto Contador and Nairo Quintana. Following some very grand departs in Yorkshire (which I was there for) and various other locations, this year is a more domestic affair starting in Mont-Saint-Michel and finishing at Utah Beach Sainte-Marie-du-Mont. The next three weeks promises to be exciting, anything can happen and invariably does.